When I first started to create wool paintings, the important question of choosing an optimal base, or substrate, remained open for a long time. I tried different types of materials and found that each has its advantages and disadvantages. Let’s look what type of materials can be used as a substrate for wool painting. 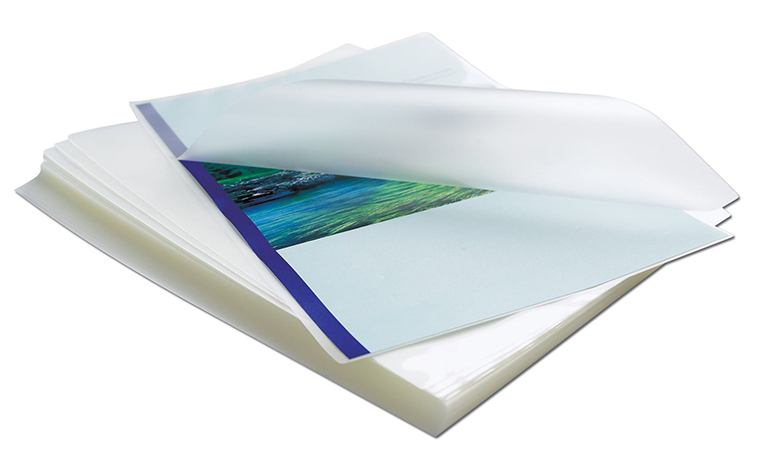 Laminated paper is a smooth, glossy surface that has one big minus: the wool placed on it slips even from the slightest breath. That’s why, on my scorecard, I give this type of paper a big fat “0” because it will hinder the creation of a paintings more than help. So I suggest: don’t even try it. 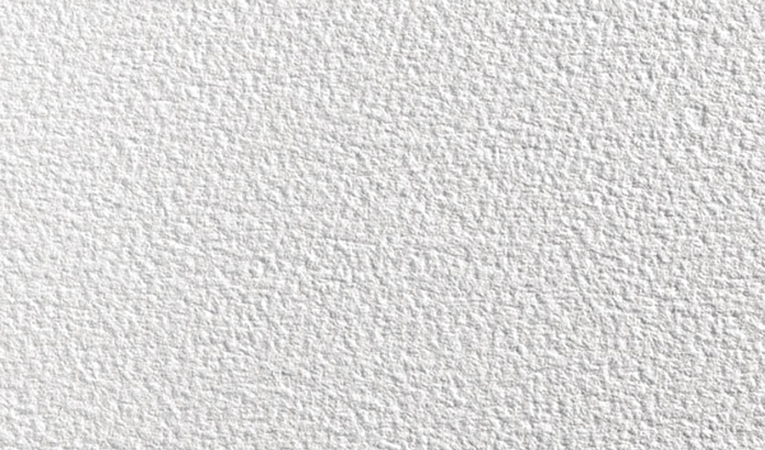 Rough paper, can be used for watercolors, pastels, or pencil sketches. When using this as a base, the wool slips less. With this substrate you can sketch the picture before you start placing the wool – or even color it. In this case you don’t need to use a lot of wool for background and you can get an interesting effect. In homes where there are children, you are certain to find a watercolor painting or a medium-density piece of cardboard. 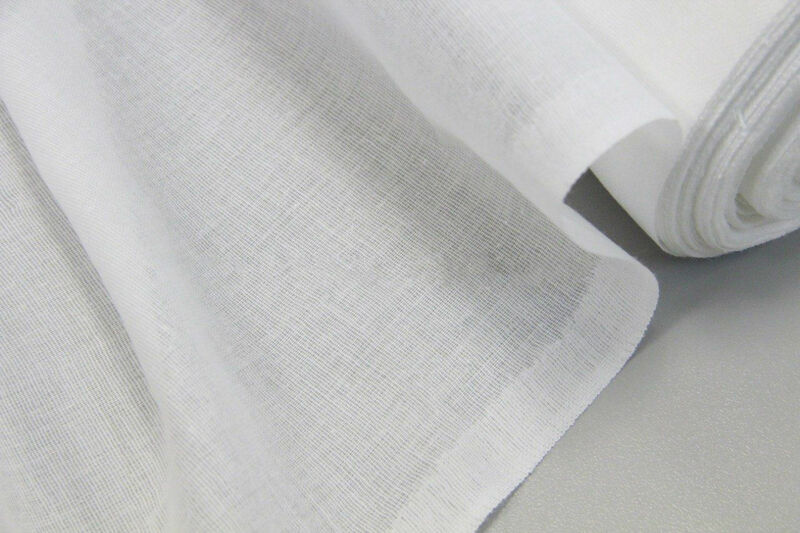 A plain natural fabric, like cotton, is another option. The fabric should be a plain non-patterned cloth, so that the print does not interfere with the wool layout. Cotton is generally very friendly with wool. Its small outer pile clings well to the wool fibers, preventing it from rolling off the cotton’s surface. For ease of use, you can glue the fabric to a surface, like the frame’s backing, so the fabric doesn’t move while working on the wool painting. A glue stick works best for this. If you use liquid glue, it will be necessary to wait until it dries before you can create the picture. Flezilin. 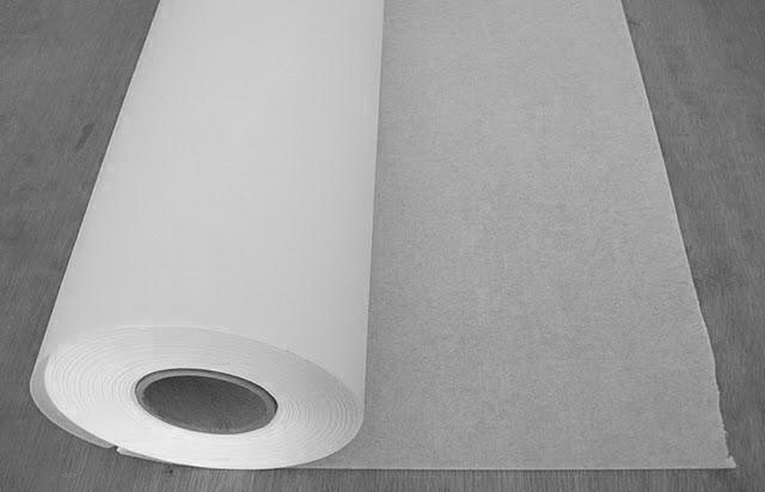 You can also use special materials so that the wool does not slip on the surface, such as non-woven fabrics. Women who sew, know it. When creating paintings from wool, specialty materials like this can work well, but they should be glued to the backing’s surface, before you start work on the wool painting. Paper towels. Number one in my list. My go-to choice has always been use paper towels as a substrate for my wool paintings for following reasons. First, you can find them in regular grocery store, they are cheep, and are very economical. Second of all, it’s not necessary to glue down, but you can do it easily if needed. Another benefit, you can sketch your picture’s outline on it before using the wool. And the main advantage is that the wool fibers don’t roll down, even when the picture is stood vertically, without the glass placed over the wool. Summing up the above, I enjoyed testing different materials that might be used as a substrate. The main consideration is that the wool fibers do not slip off whatever is used. Feel free to experiment with other materials not listed (tell me of your experimentation results), to find the perfect one for you. After crafting many pictures, I found what worked best for me and my choice was paper towels.